Which printer will take the prize for creating the most beautifully printed piece using YUPO Synthetic Paper? For years Yupo has showcased designers for their stellar creations using YUPO (aka The Wally Awards), but now they are extending the glory, fame and cash to printers who spec and use YUPO. Officials state: “Are you ready to win $2,500? 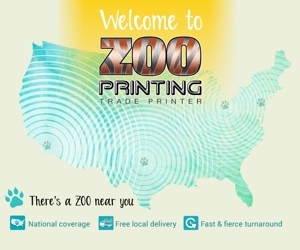 Next time you print a Print, Package, Label or Design project using YUPO, submit a sample to us. An internal panel of esteemed judges will select the project that exhibits the most impressive display of print processes. 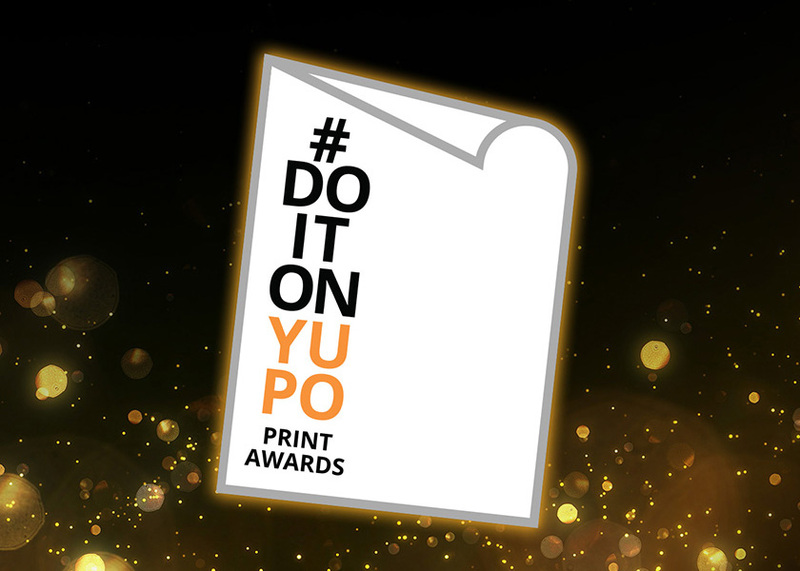 So ink it, varnish it or stamp it and show us how you #DoitonYUPO.” In addition to the prize money, the winning project will also be the subject of a full page in Printing Impressions magazine; and will receive front and center placement on YUPO’s “Our Partners” webpage. 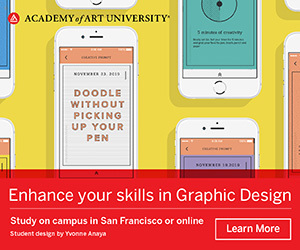 Understanding that printers and designers are a team, YUPO is also offerng a $500 award to the designer of the winning entry. Submissions will be accepted until September 2018 and the winner will be selected in October 2018.